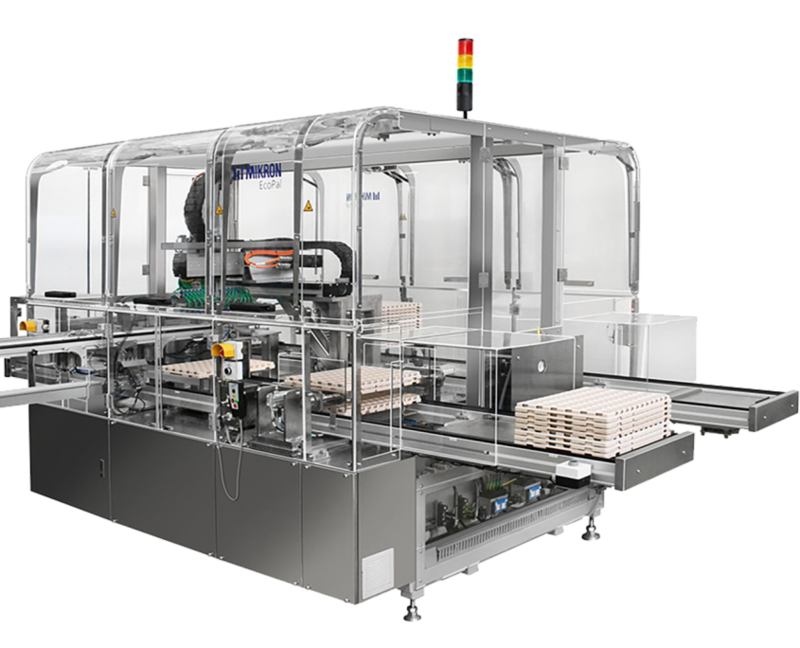 motions of the assembly module are cam driven, thus guaranteeing perfect synchronization between the working units and the pallet indexing mechanism. Each assembly step is followed by a systematic check to ensure continuous and consistent quality. Modular adaptability, flexible configuration to deliver great flexibility, Mikron EcoLine is able to combine it’s single Module or double Module cells with a full range of linking modules and / or manual working stations. This gives you the best solution adapted to your Needs. 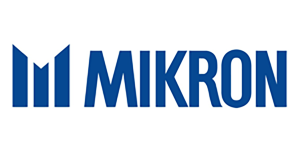 With its possibility to work on one or both sides of the machine, Mikron EcoLine offers a small footprint. Each module can accommodate up to 12 stations. Entering the market quickly, reacting to changes in volume requirements; the EcoLine solution meets the demand with a high level of responsiveness. When volume increase is required the linking modules and manual working stations are easily replaced with an assembly module built and tested at the Mikron facility prior to shipment. To respond to these specific requirements, Mikron Automation assures, that its platforms are fully compliant with the latest applicable certification standards right from the concept phase. 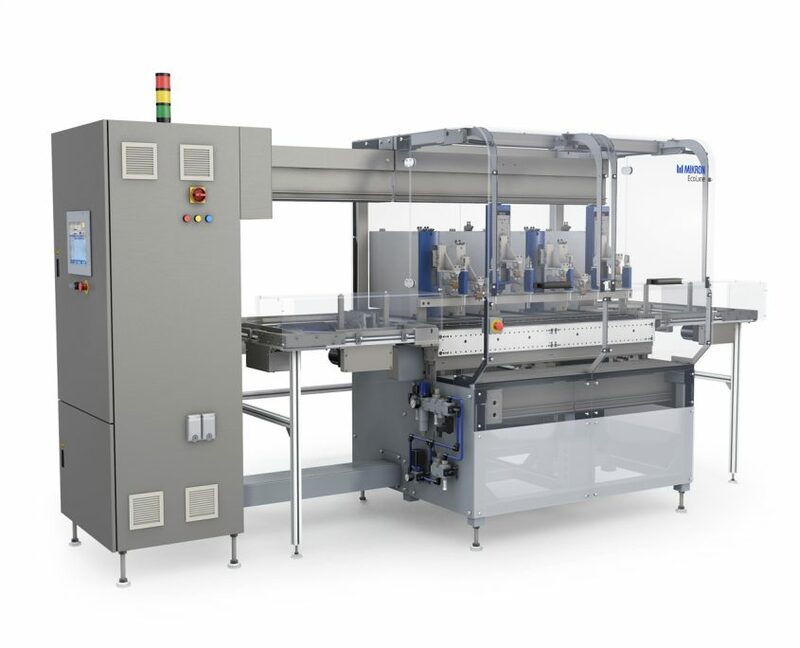 The Mikron EcoLine base machine – hardware and software – is validated according to GAMP 5 and can work in clean room conditions up to ISO 7 (10,000). Effortless operation, rapid learning and system mastery are accessible through the touch screen HMI (Human Machine Interface). The control software is specially designed for ease of use and the simple interface makes it easy to configure standard functions. Based on our vast experience, Mikron Automation has the capability to develop and integrate simple to very complex processes. 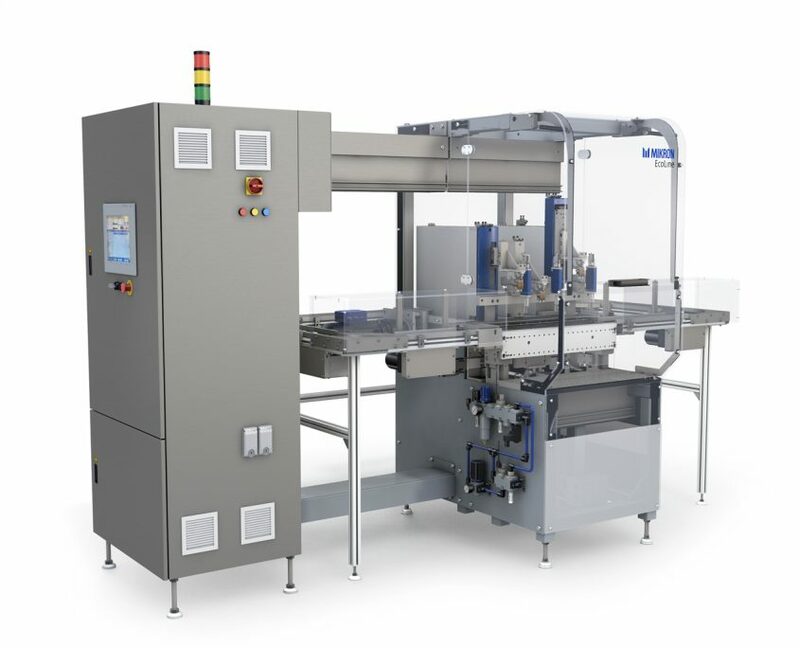 We integrate processes such as welding systems, robotics, vision systems, measurement, functional test systems, dispensing systems and tray handling systems, as well as many other customer specific processes which may be required.